One of the three pillars of Facebook, its newsfeed got redesigned. 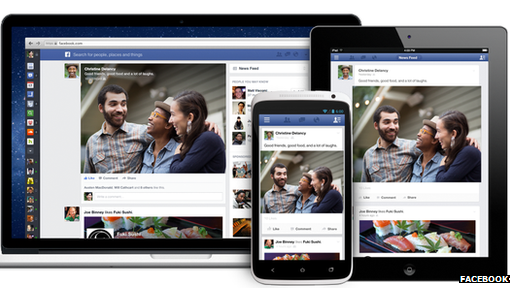 Facebook announced the new news feed on Thursday, which is the biggest redesign since 2007. The new news feed emphasizes more on photos and it introduces a much more visually-rich look. It also has an enhanced interface for a better user experience. Mark Zuckerberg said that the makeover was part of an effort to position the social network as a “personalized newspaper,” complete with different sections for users to explore. Rather than choosing stories by an algorithm, the new news feed, will show every post by Pages/People you Like in reverse chronological order. 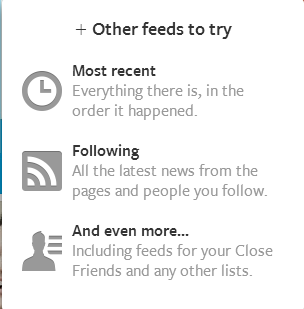 Users can now categorize what they want to see: They can switch between all posts from friends only, all posts from pages only, and all posts from people they have subscribed to. Photos now make up nearly 50% of news feed stories and are now front and center. Photo albums have got a new design with more immersive experience. Pinterest too gets more important, as the posts shared from it will be more vivid. The links shared will have bigger previews making it easier to decide if you want to click it to read on or not. Posts shared by multiple friends in your timeline will have their faces next to it and clicking on their faces will let you know what they have to say about the post. Checkins to places will now include a map and basic details about the place. The newsfeed will also display what your friends are listening to, new albums being released, and recommendations of artists you might like. It is expected that Larger images will result in higher click through-rates, a higher level of engagement and better performance. Thus people may spend more time on Facebook, generating more revenue for it. The new news feed design was inspired by mobile. Users now are moving to mobile and tablets. Thus with the new news feed, you can have the same experience on mobile, tablet as well as desktop. 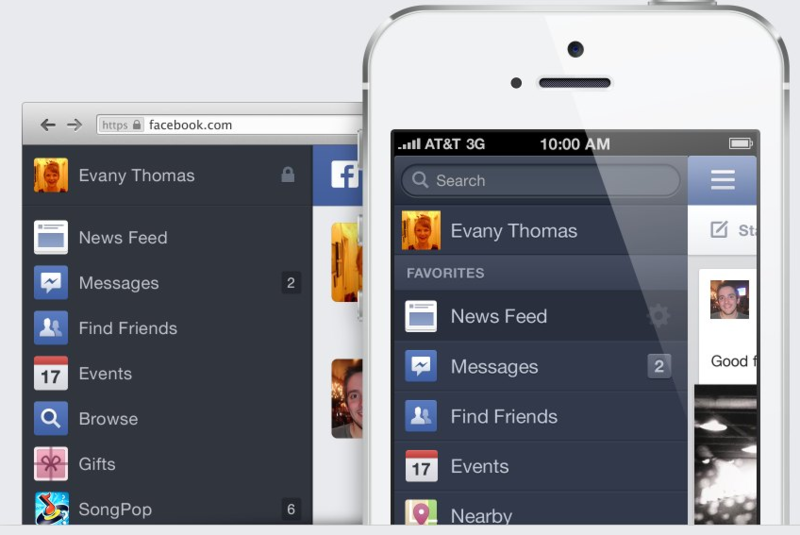 Facebook adapts itself to the shift to multiscreen experience by having a device agnostic layout for its news feed. We all have banged our heads to understand and crack the Facebook edge rank. Now that the news feed is moving to chronology and gives more control to users, it is unclear how the changes will affect Pages. The changes will begin rolling out in limited fashion from Thursday. Lets wait and watch.